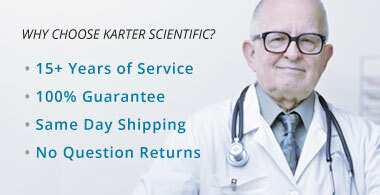 Karter Scientific Labware Manufacturing Co.
Latest News: Inventory on-hand now exceeds $2 million valuation.Orders placed before 5:00pm CST ship same day. 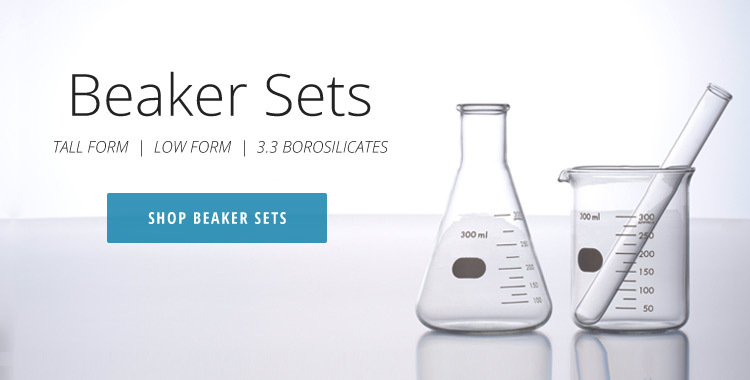 Copyright © 1999 - Karter Scientific Labware Manufacturing. All Rights Reserved. Built with Volusion.